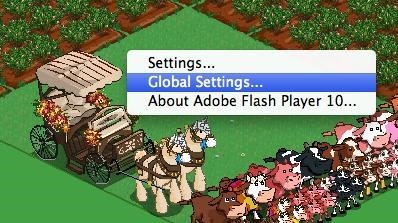 Sometimes you come across problems and glitches when you're playing FarmVille, FrontierVille, any of your facebook games, or even just using the internet for ordinary purposes! It might just be getting really slow, or you might start losing data or in-game items. 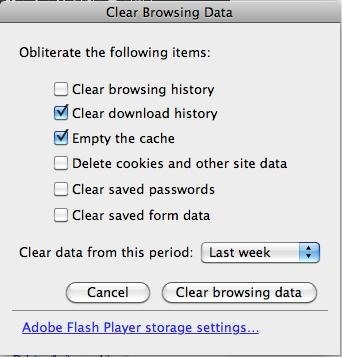 As the Zynga customer support article will tell you, you sometimes need to clear you browser and flash cache! Here are some simple steps to do just that! Step 3: When the Panel Loads, Click the Button to Delete All Sites and You're Done! 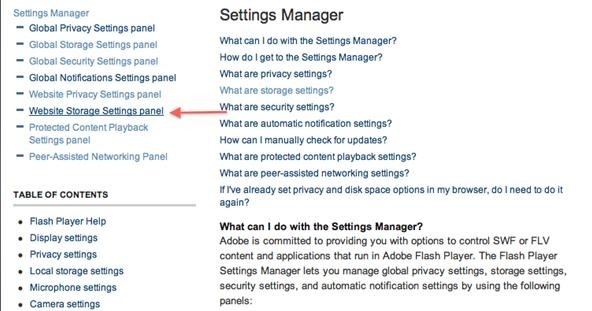 Also, click this link to get to the website storage settings panel seen below. 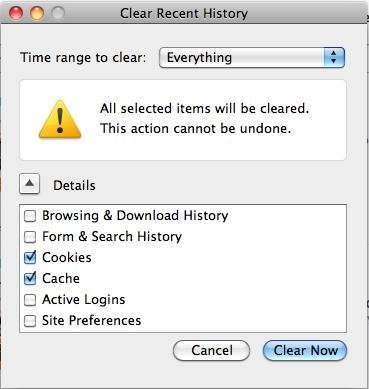 Go to "How to Clear Your Cache on Any Web Browser" for more instructions based on your individual operating system and browser! Click on the chrome or tools tab. 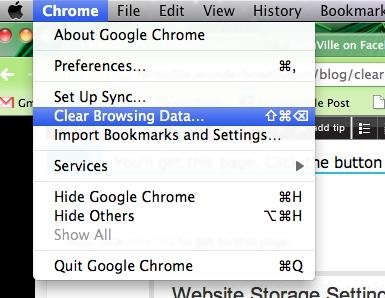 Select Clear Browsing Data. In the popup, select 'empty the cache'. You can check these other boxes or not, it's up to you, but the cache will make the most improvement. Click the clear browsing data button and when the box goes away everything is all clear and ready to go! You might want to close and reopen your browser to make sure everything is set to go. Select what you want to clear and click Clear now. Again, to see how to do this for all the other browsers, click this link! I've only done Chrome and Firefox to save space as these are the most popular browsers. I use a mac so your screens may appear slightly different. Click around until you find something similar and everything should go smoothly. Good luck! If clearing your caches doesn't help, try restarting your computer or using another browser. If that doesn't help, you may need to contact Facebook or Zynga support, but be prepared for them to give you the same answer I just did! 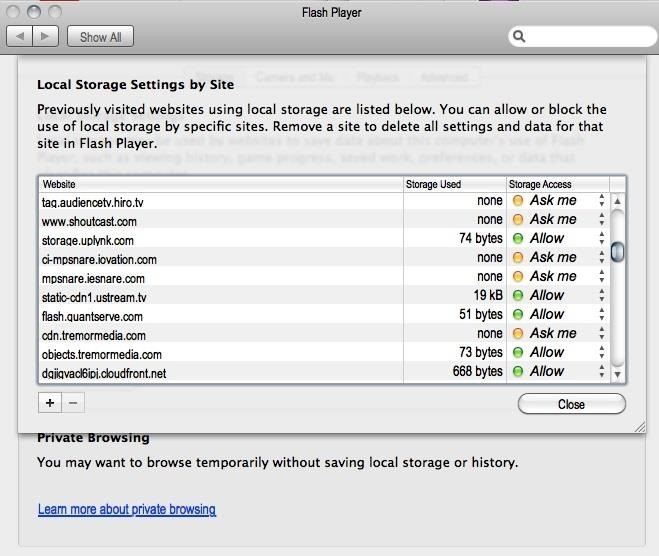 Ok but how do I clear the flash cache in mac osx if I'm not playing a game? Instructions I've seen say to go to macromedia directory and I do not have one. • Open System Preferences. Look for "Flash Player", under "Other". Settings" button. Here's my kewl screen shot. 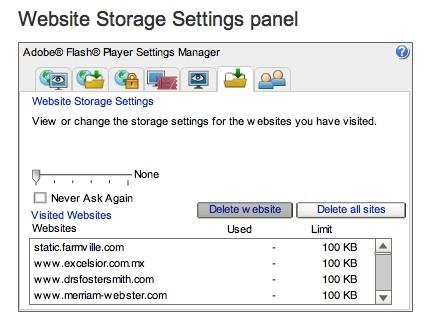 Note that you have a lot of control over what websites can and can't do regarding Flash data! !